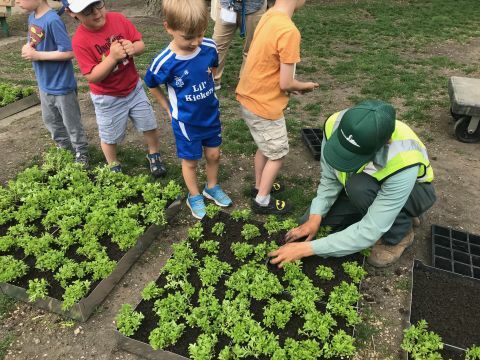 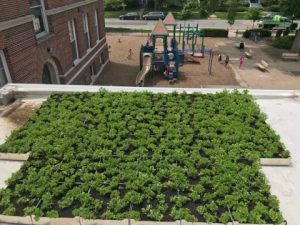 Here are some photos from the green roof planting at the Chiaravalle Montessori School in Evanston. It’s always great to see our team getting involved in the community! Excellent work everybody!